With us being an experienced stump grinding Windsor company, it does mean that you will be in safe hands after giving us a call. Removing a stump either by grinding or digging it out is never an easy job, and it takes experience and professionalism to ultimately provide you with a complete service. 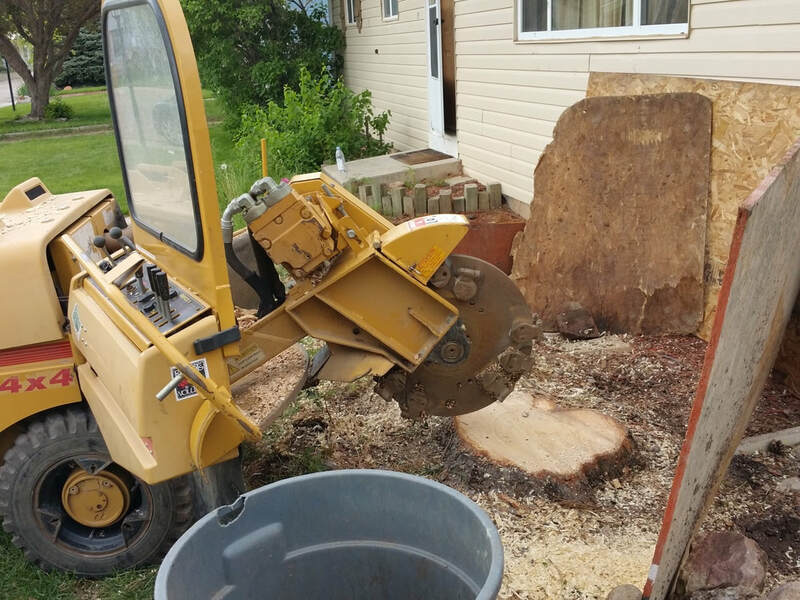 Our company has been in this industry for a number of years, and during that time we have fine-tuned the art of stump grinding to ultimately leave you with nothing but memories of the tree that once stood in your yard. From the very first moment that you contact us in order to use our services, we will constantly strive to provide you with the very highest level of customer service until you are completely satisfied. Fully insured, and with the latest machinery to complete the job in the shortest possible time, it always means you will be more than happy with the end result. After contacting us, we will take you through the entire process from beginning to end, and then there’s the costs. When you hire our services, you will be told the price in advance with no hidden extras for you to worry about. Our complete honesty and open nature is one major reason why we are the best stump grinding company Windsor has to offer. Of course, some people also wonder why they would go for the grinding option rather than having the stump completely removed, so allow us to explain. A stump removal can easily lead to it making an area of your yard less stable due to the disruption in the soil. That results in something that is rather unsightly and then you have to think about what you will do with the hole that has arrived. That is costly and time-consuming, and it’s crazy when you then think that there’s another alternative option out there. When you hire us, you will notice that we can grind the stump to several inches below ground surface. That means you can easily turf over it or anything else that then conceals what was there before. It all leads to something that is substantially neater than you could have ever hoped for, and that remnant of a tree that once stood in your yard is now hidden from view. All you need to do in order to contact the best stump grinding Windsor company is to go ahead and either contact us via our website or give us a call. A member of our team will then take your details and advise you on what will happen next. We look forward to helping you to deal with that tree stump that has clearly been causing you some concern for some time.